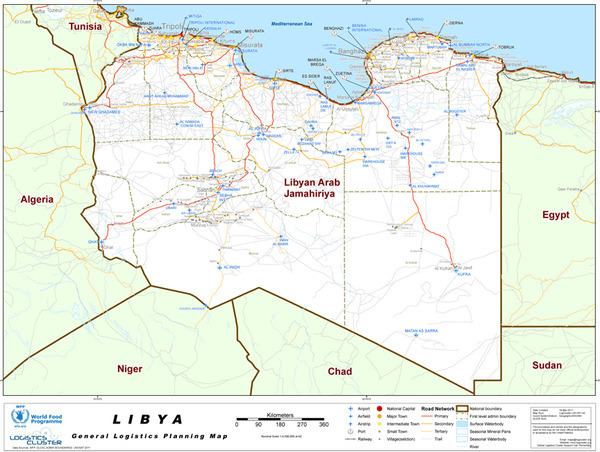 Libya – Africa country wall map to include the logistical routes of the nation. Available in multiple sizes. 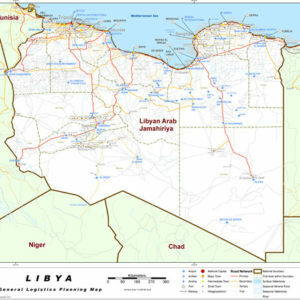 Libya Africa country wall map to include the logistical routes of the nation. Available in multiple sizes. Special custom sizes and mural sizes available upon request.